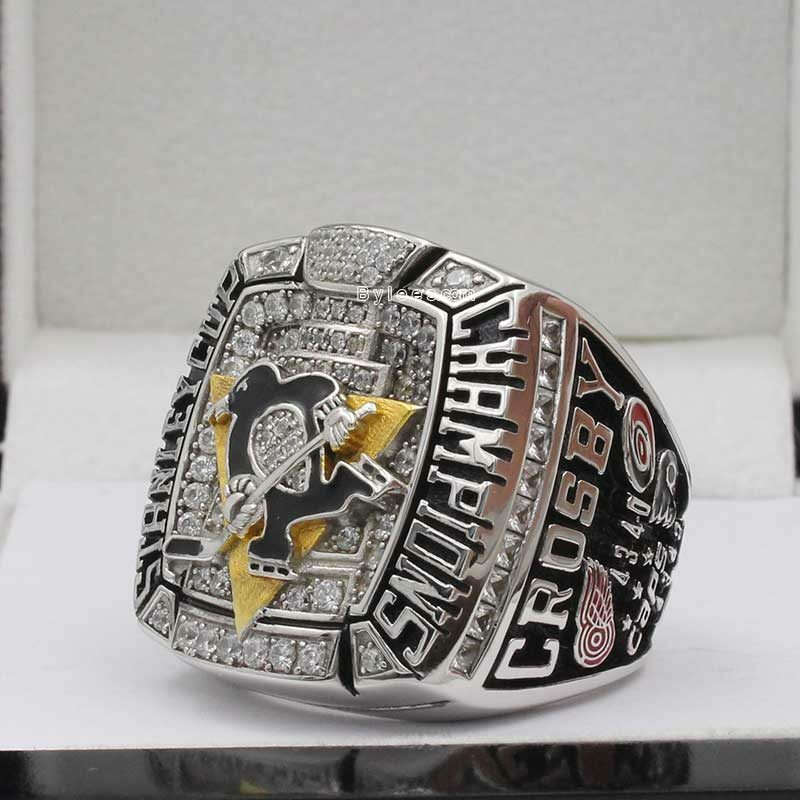 2009 Pittsburgh Penguins Stanley Cup Championship Ring commemorated the 2009 Stanley Cup finals of the National Hockey League(NHL), the authentic 2009 pens stanley cup ring is made by white gold, the version here is the 2009 Sidney Crosby Penguins Stanley Cup Ring replica, he, along with Evgeni Malkin,who was the MVP, led the team to the 2009 stanley cup ring. 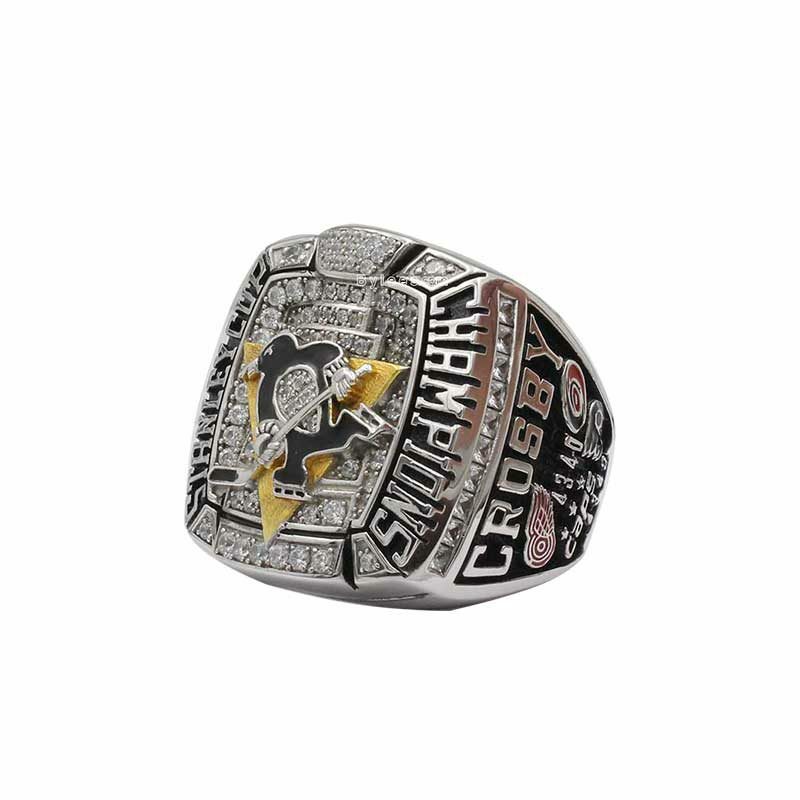 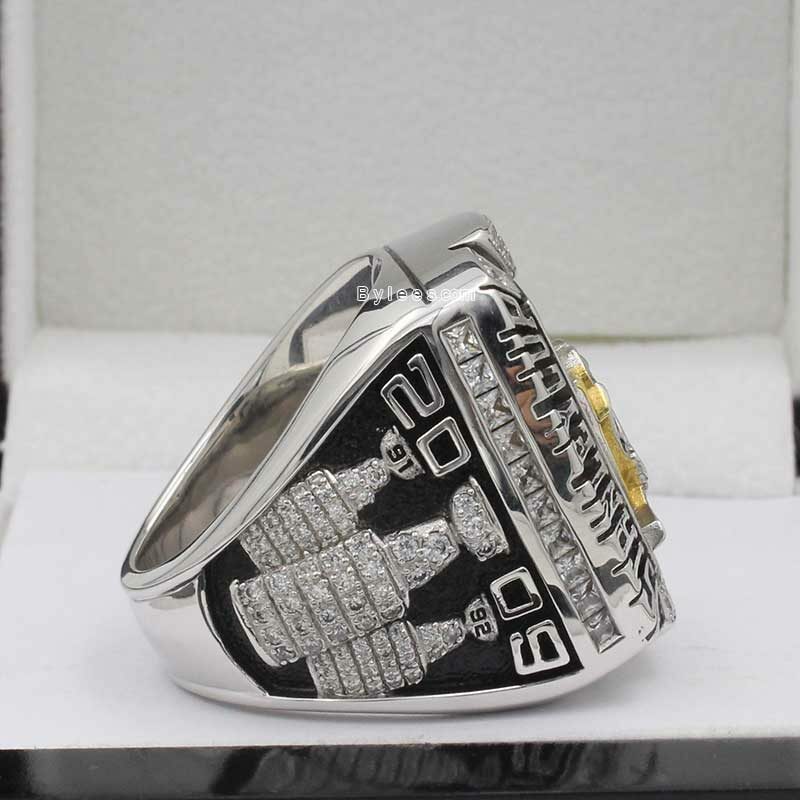 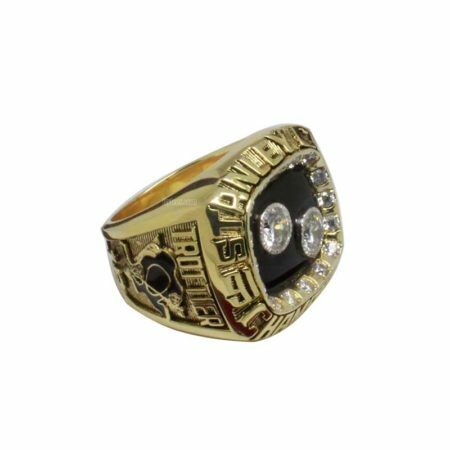 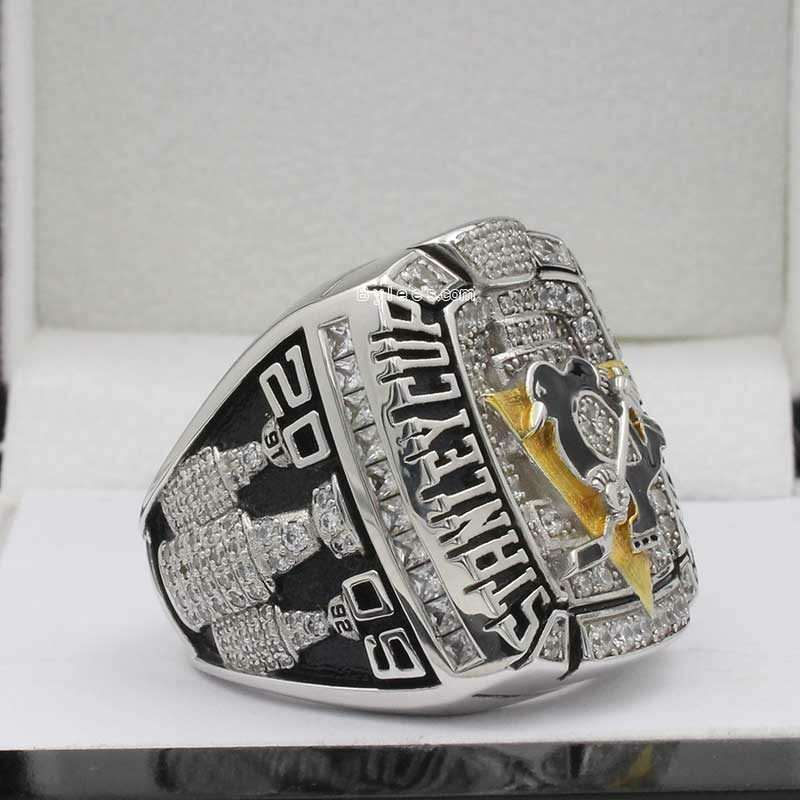 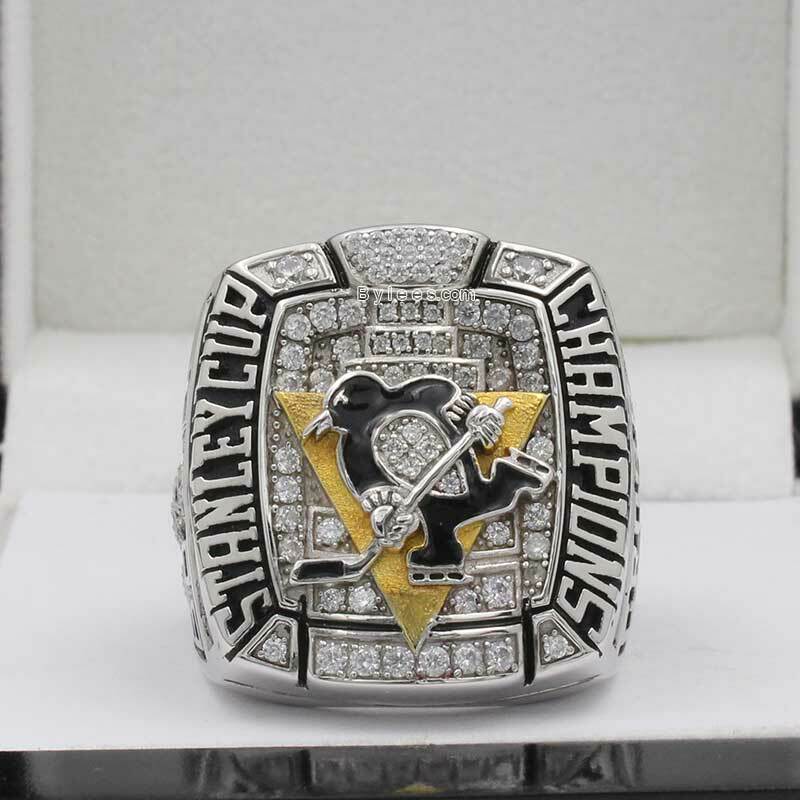 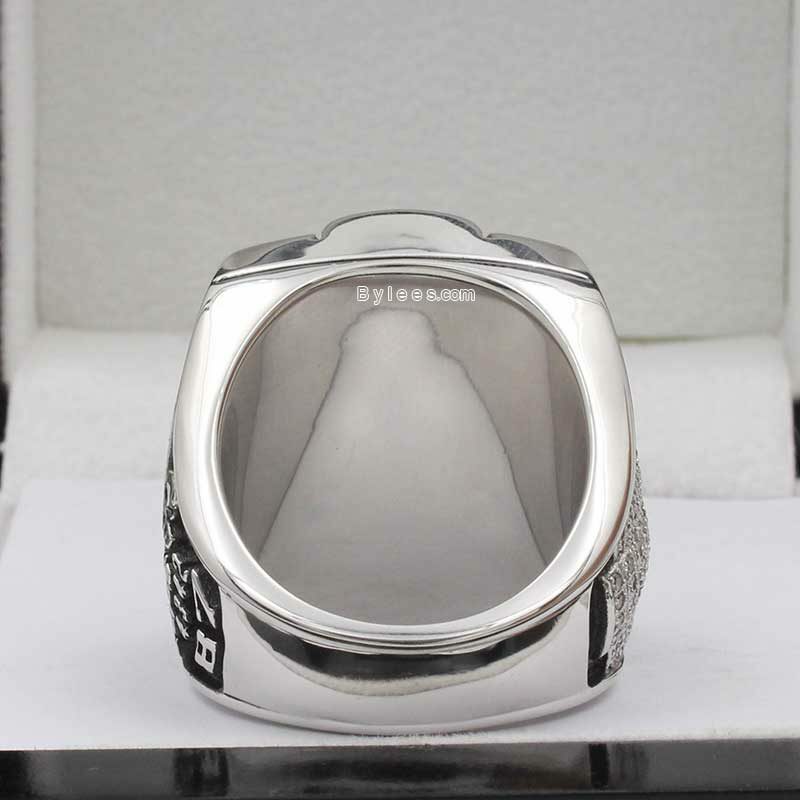 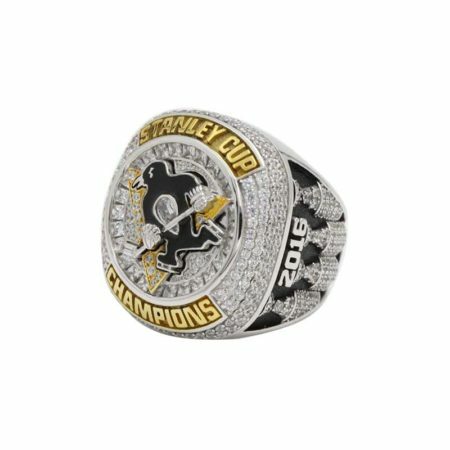 The pens 2009 stanley cup ring was crafted with the stanley cup shape on the square top,filling up with bling stones together with a team icon. 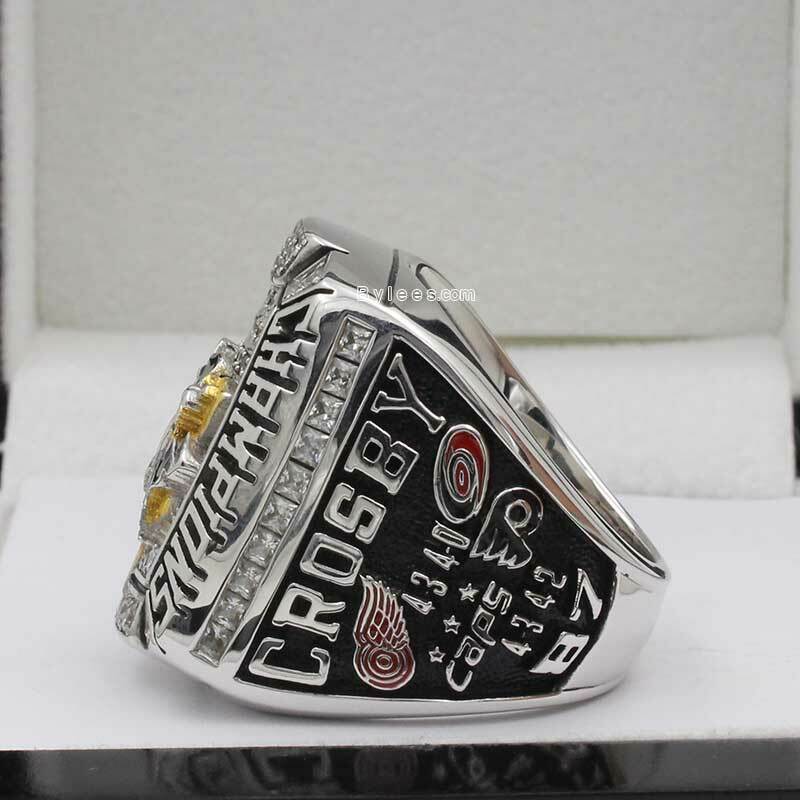 Kind of same idea like how the create the NFL championship rings,but it is still rarely seen in NHL Championship rings. 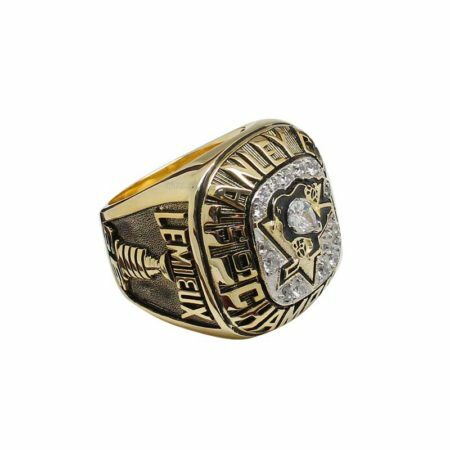 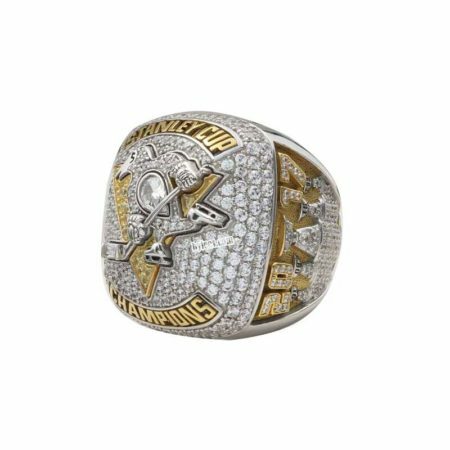 and the overall design is very stylish, so the 2009 pittsburgh Penguins Stanley Cup ring ranks top as one of the finest stanley cup rings.